Here is another card in my thank you card series. I love using sketches to this one is based on Operation Write Home's sketch #1. They are a great deal and can be had for either $17.95 regular price or you can get one for only $5 if you spend $50 or more on other items. 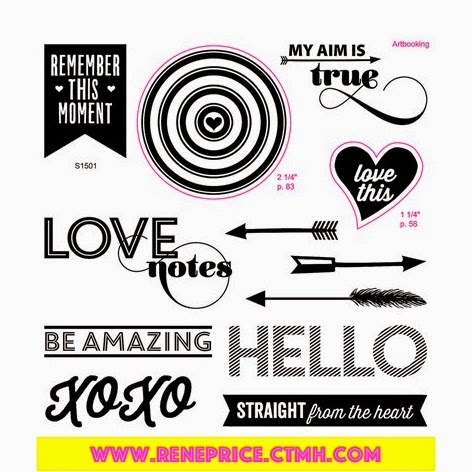 This particular set is compatible with our Artbooking Cricut Cartridge Bundle. 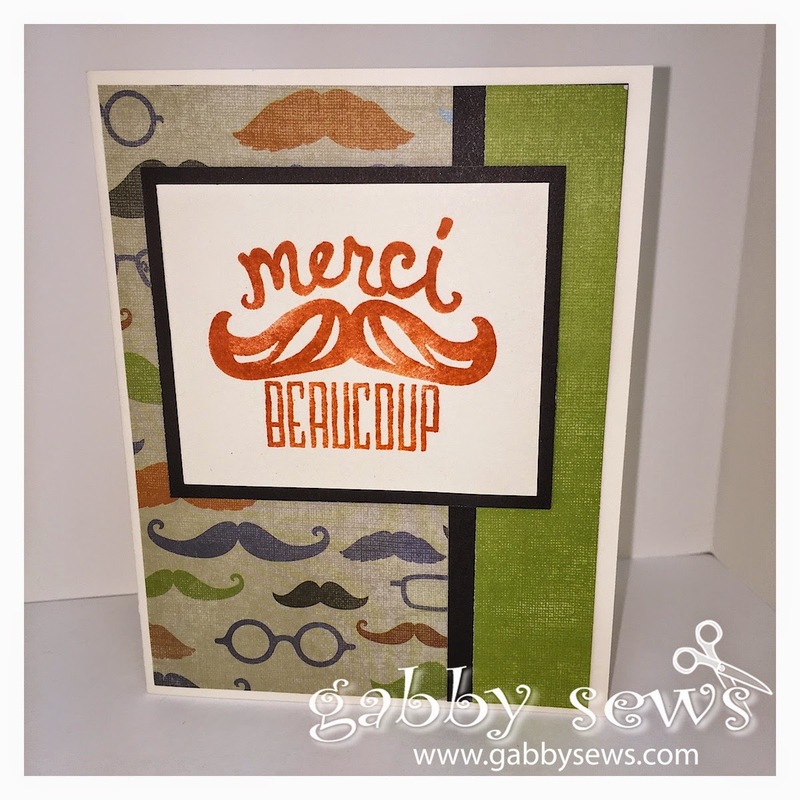 Nice masculine card - great use of your 'stache!!! Great card. Love the back ground papers. I smiled when I read you post because I just did a card the other day based on OWH's #1 sketch also. It's a nice, easy sketch to work with.